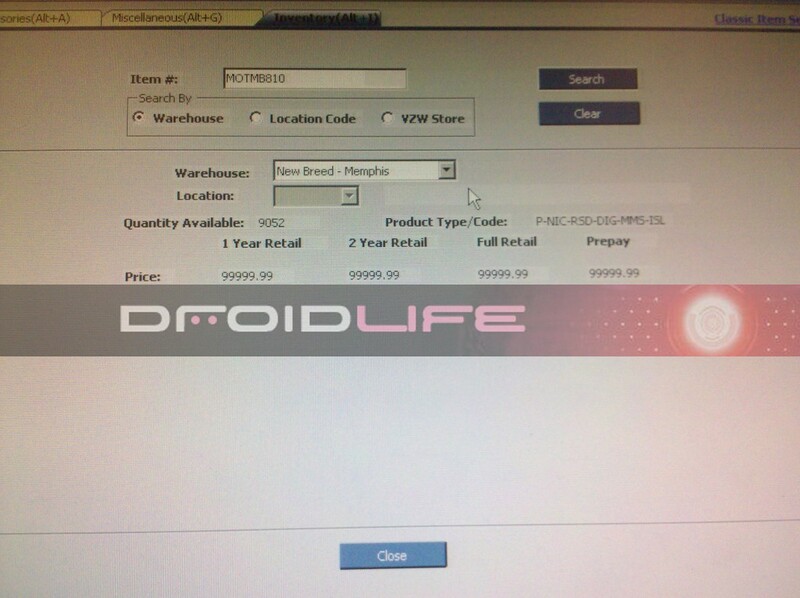 There have been rumors over the last few days that the Droid X will have limited availability when it launches this Thursday. Some claimed that around 60 would be available per store, others are claiming even less. According to the screenshot we just received, it looks to be much less. 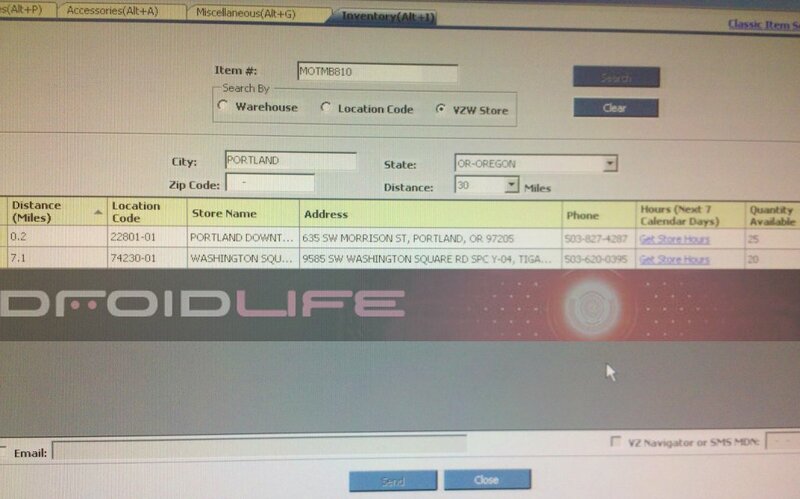 Of the 2 Portland stores listed above, one is a kiosk and the other is a fairly small (although downtown) store meaning we could see numbers closer to 60 at bigger locations, but we can’t guarantee that. Let’s just say that you might want to show up to wait in line slightly earlier for this one. So how early are we thinking people? And are you still interested after the locked bootloader talk? Actually, save those thoughts, we’ll have a poll on that later today. Update: Droid Forums is also reporting low inventory levels of the DX at launch. Their source is expecting the initial batch to run out in just a few days and to not be replenished for quite some time. Yikes. Thoughts anyone? Motorola won’t allow this to be the next Incredible will they? Monday Poll: Locked DROID X Bootloader is a Deal Breaker?